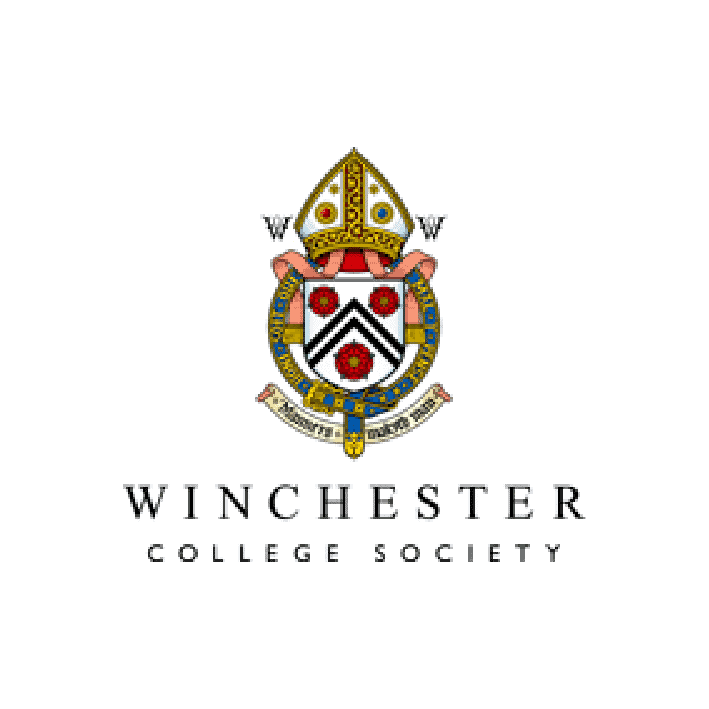 The core of the curriculum at Winchester is based on more than just passing the required examinations. At the heart of the curriculum is the Division, which follows a linear plan. This is what the ethos of the Winchester education is founded on and one of the School’s most enduring traditions. Boys meet with the Division leader, known as a Don, everyday throughout the academic year. The content is set for the first two years and afterwards there is more flexibility. The remainder of the curriculum is taught by highly qualified subject specialists. Boys usually finish eight to ten GCSEs (IGCSEs) by the end of the third year. The final years consist solely of Cambridge Pre U courses. Sport plays an important part at Winchester and all boys are required to participate in some form of physical activity every week. Team sports include basketball, hockey, soccer and water polo, among others, while other opportunities include martial arts, fencing, golf, tennis and others. Competitions between houses are also arranged on a regular basis. Pupils can also participate in the Duke of Edinburgh’s Award Programme and the Combined Cadet Force. Creative endeavours include art, book binding, drama, design and technology and various musical ensembles. Music is one of Winchester’s hallmarks, along with Division. Music scholarships are available and two thirds of pupils study an instrument, with some playing two or three. Furthermore, there are numerous societies and organisations boys can participate in. Boys can also try their hand at clay pigeon shooting, fishing, rifling and diving, among others. 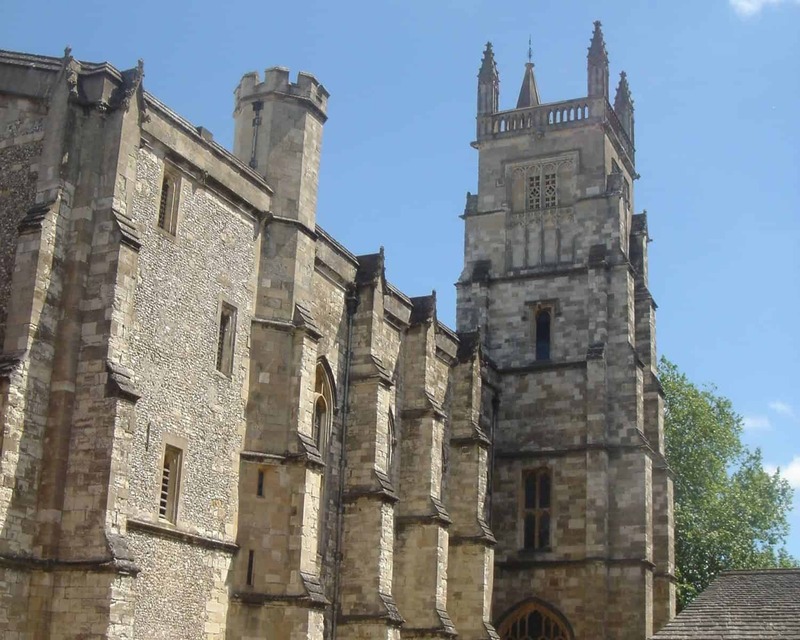 Boys are housed either as ‘commoners’ in one of ten boarding houses under the supervision of Housemasters or in the medieval College as ‘scholars’. The approximately 70 scholars are students who have passed a special examination and live under the supervision of the Master of College. Each house is a separate community and has about 60 boys in residence. The Houses are each an integral part of the overall community where almost all of the adults involved in pupils’ care and education live either in Houses or around the School facilities along with their families. The School’s expanded Music School boasts fifty practice and teaching rooms, a modern music technology classroom, a recording studio, an editing suite, a percussion studio and a rock room. The Queen Elizabeth II Theatre seats 230 and can be adapted to serve the requirements of various types of productions. Design and Technology is housed in the Art School and Mill which has facilities for learning about printmaking, sculpture, the history of art, design and the manual arts as well as a Computer Club where students can create their own designs. Extensive playing fields are available for team sports and a fully equipped fitness room in the PE Centre is open for individual use on most days.